Just a quick experiment with Tagxedo, Wordle and Worditout. 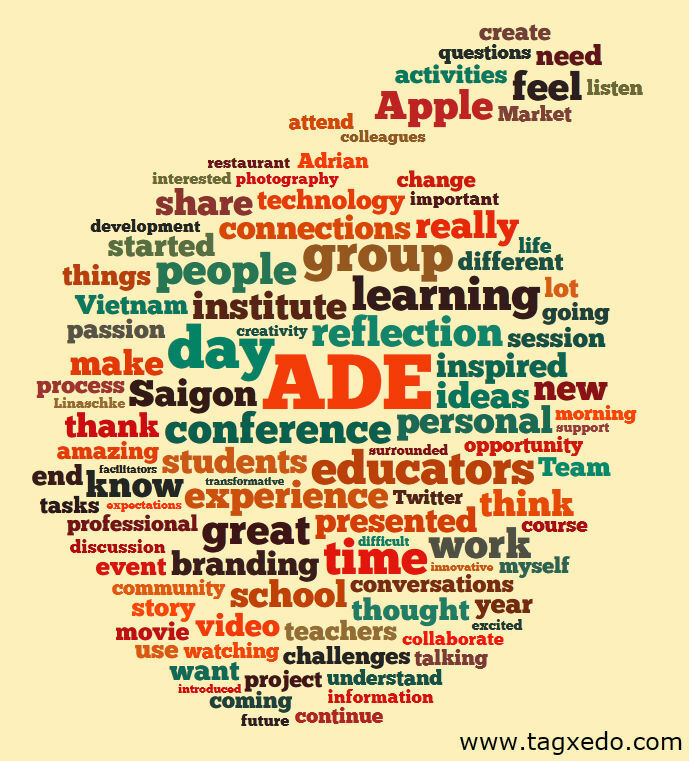 I copied and pasted all the ADE reflections from Steve Katz’s blog and chucked them in to see what I got! Of course, I went corny with Tagxedo as it gives you the option of choosing an image shape. Lo and behold there was an Apple. Groan! Tagxedo has a lot of different options when exporting your image but the embed code was not working when I tried it (as you may see from the big space above this paragraph!). Will will leave it here anyway and see it if corrects itself. When you have it live, the words expand when you mouse-over them which helps the whole analyzing of the words used. I like Wordle, it’s an old friend. Although Tagxedo has better “embed” options (when they work! ), as you can see (ya gotta click on the thumbnail for the Wordle to get it bigger). Worditout is a new one to me and pretty similar to Wordle but I think their interface is a little more clunky to be honest. I limited each generated image to 150 words. Nothing too deep or meaningful about the results but I like the way the word “Apple” is not the biggest word that is generated! 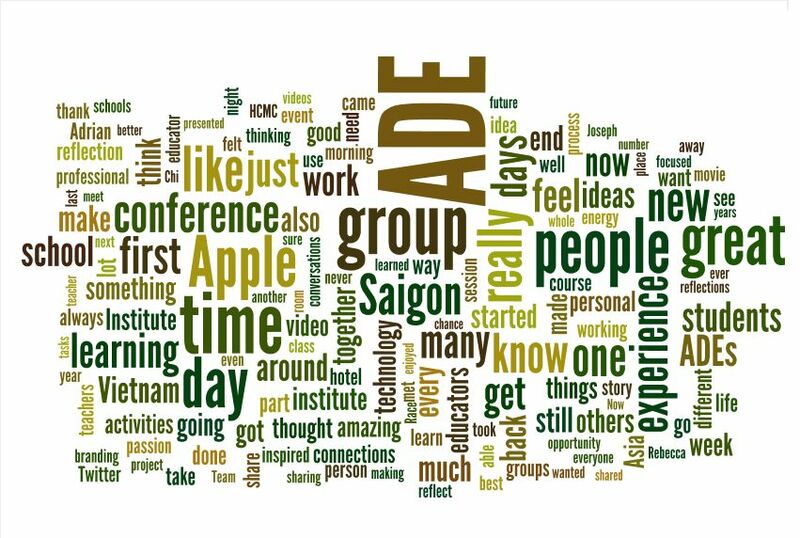 The words “People” and “Group” come before it and that sums up the ADE experience for me! Educators, reflection and learning also jump out at me in the Tagxedo option! I agree, Ted. 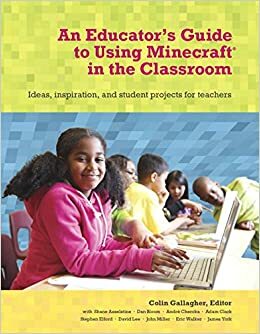 All relevant and good words to see!